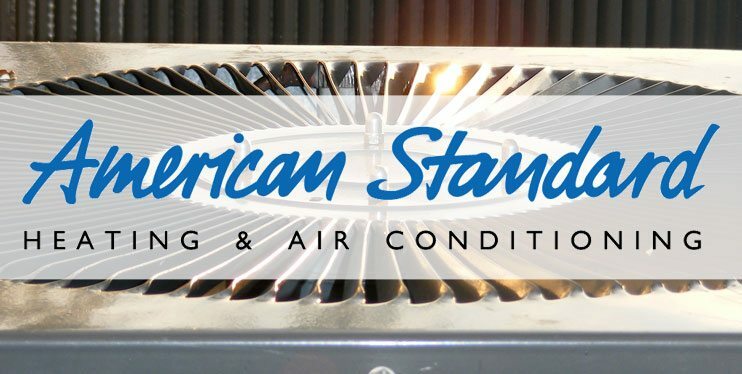 Do you already own an American Standard Air Condtioner? Do you need to have it serviced or cleaned. If so, you have come to the right place. Our NATE Certified air conditioner repair technicians are trained to provide maintenance and repairs to all American Standard cooling equipment. We offer flexible appointment scheduling that allows you to decide what times work best for you. At Polar Heating and Air Conditioning, you will never pay more a Saturday or an Evening appointment. Do you need an emergency air conditioner repair? We offer 24 Hour HVAC repair to all of our residential and commercial customers. If you are ready to start saving money on American Standard Air Conditioner repair services, contact us today!